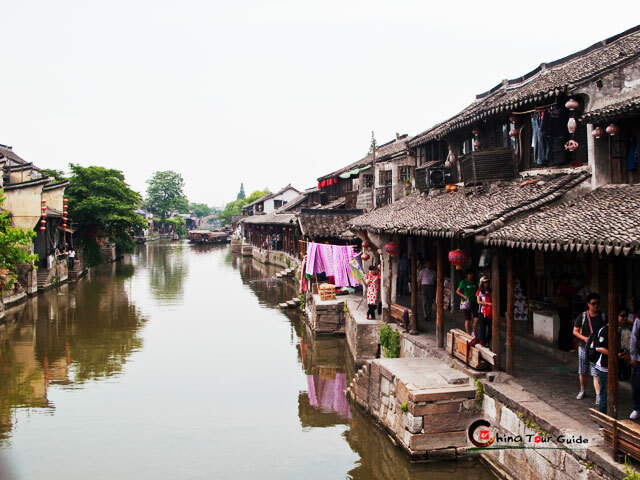 Xitang, an old water town in Jiashan County of Zhejiang Province, is peacefully lying outside of Hangzhou, near Shanghai and Suzhou. After the Hollywood blockbuster Mission: Impossible III filmed some scenes there, it has become very popular among home and abroad in recent years. 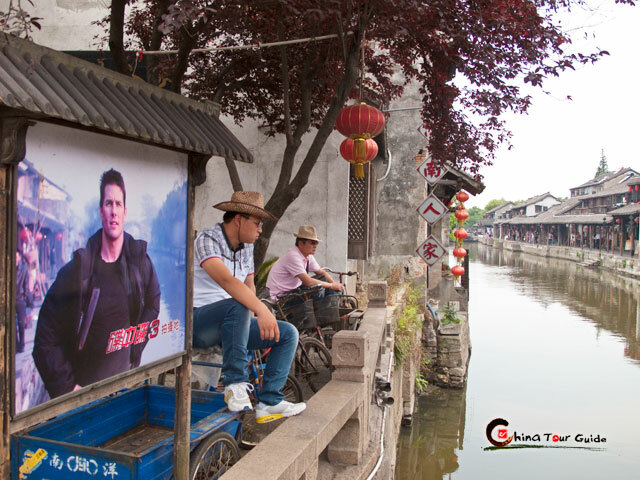 More and more tourists from western countries added this town to their 'must-see' lists when they were traveling in Shanghai and Hangzhou. 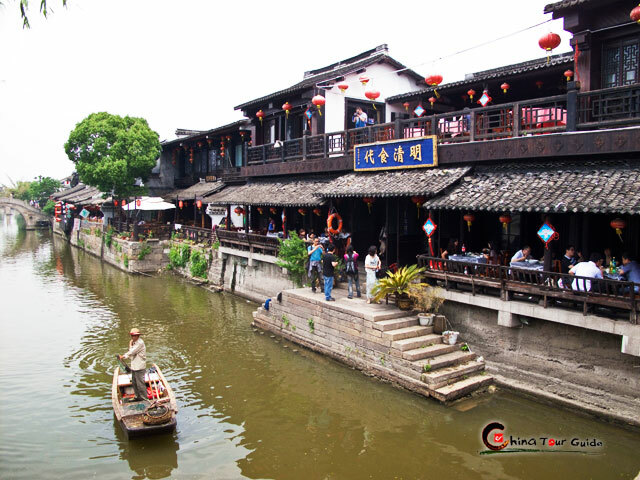 Regarded as eastern Venice, Xitang water town embraces 9 rivers converging in a very tranquil natural environment. 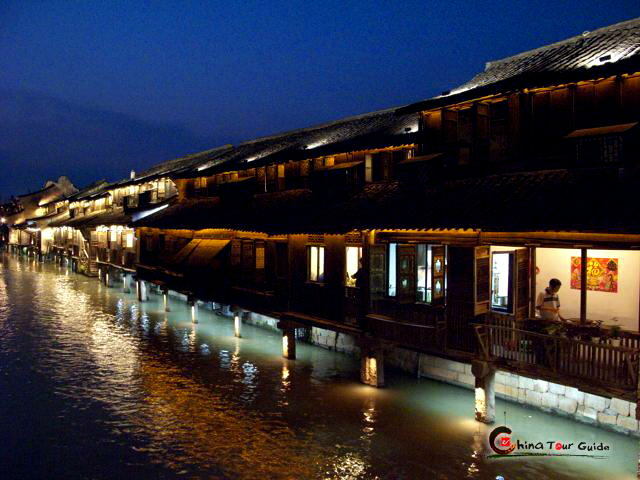 Seemingly like being in a earthly paradise, you will feel extremely relaxed in Xitang water town, and be intoxicated by its beauty. It is divided into 8 sections and linked together by many old bridges. 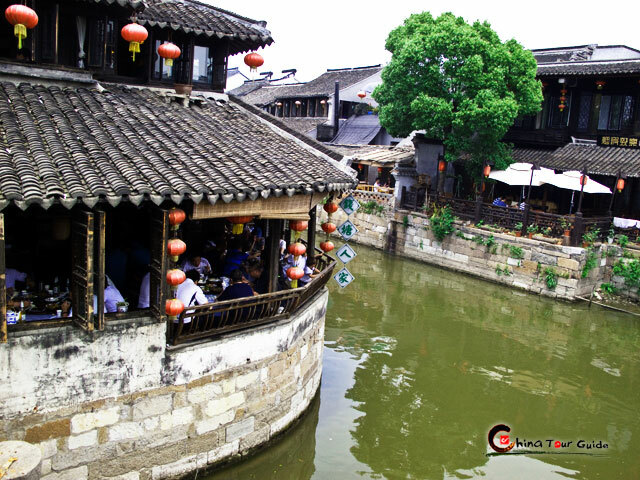 And along the river, over 10,000 local residents live in well-preserved old buildings constructed during the Ming and Qing dynasties, which boast a higher artistry and study value, thus being highly praised by the experts at home and abroad studying antique buildings. 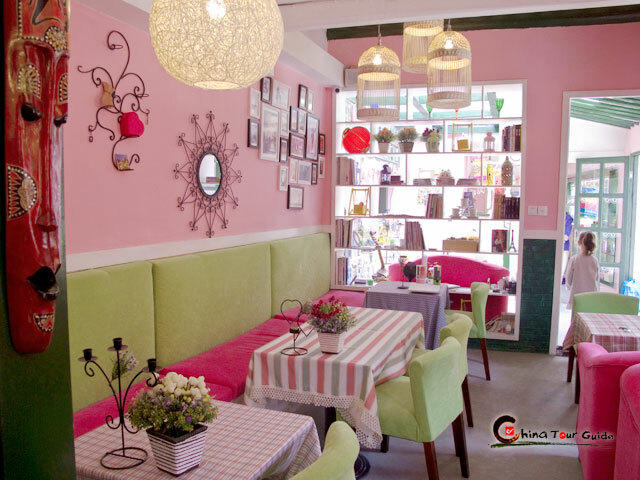 Nowadays, most of them run souvenir businesses and provide tourist service here, witnessing how tourism has breathed life into this old town and making it living and dynamic. 1. Ancient Lanes: A total of 122 small lanes paved with stone slats plus old crisscross streets made the town fully connected. Even in a rainy day, you could walk around the town without umbrella. 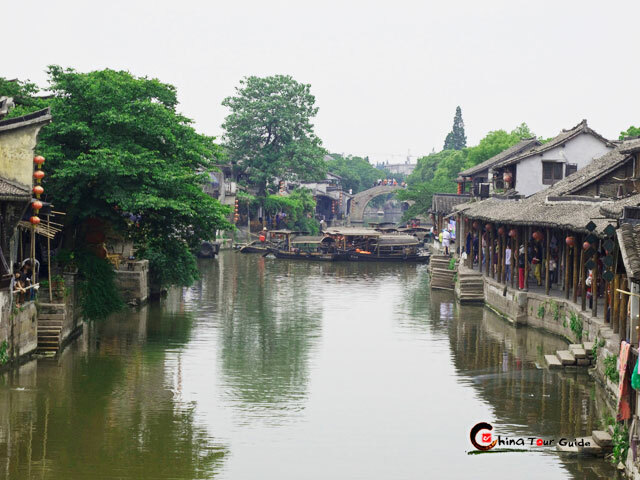 Behind those time-worn riverside lanes, there are several different old stories that you could learn during your visit. 2. Button Museum: Xitang boasts its unique button industry. Xitang produces the majority of buttons in China both for the domestic market and for export. 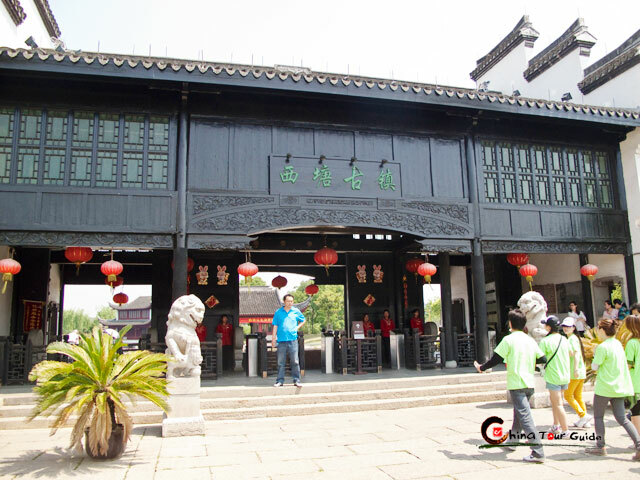 One of the town's main attractions is a button museum, which features antique and new buttons made from an wide variety of materials: horn, ivory, silver silk, brass, mother of pearl and bamboo, etc. 3. Xiyuan Garden: Being similar to other classic garden in the South of China, Xiyuan Garden features a perfect integration of trees, grass, flowers, towers, bridges, lakes, and waterfalls. 1. Boating Service: Boat rides on the canals are available if you are tired. It is 80 Yuan for a boat that can carry up to 12 people. If you are fortunate enough, the boatman will sing to you. 1. Local Food: Any of the riverside restaurants serve up local specialties like tiny fried fish called Pangpi Yu (you can eat them whole), pickled vegetables, stir fried pumpkin, and pork with sweet vegetables (meigan cai kou rou). For a snack, try the Qian Shi Gao, a thinly sliced perfumed cake that is part dessert, part Chinese medicine. 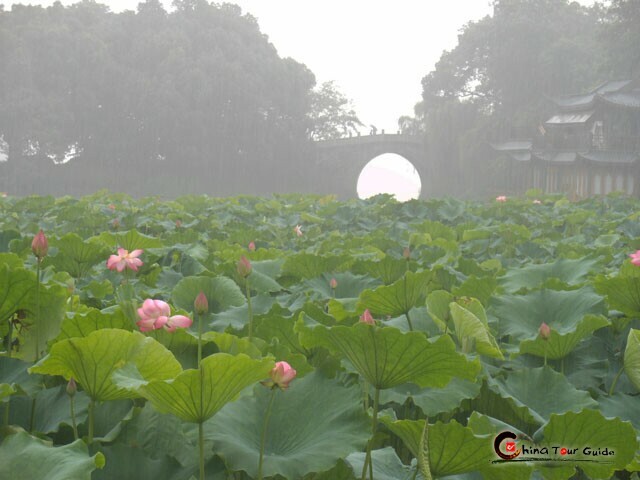 Please click " " to add favorite attraction in the list, let us plan a private Hangzhou Tour for you.